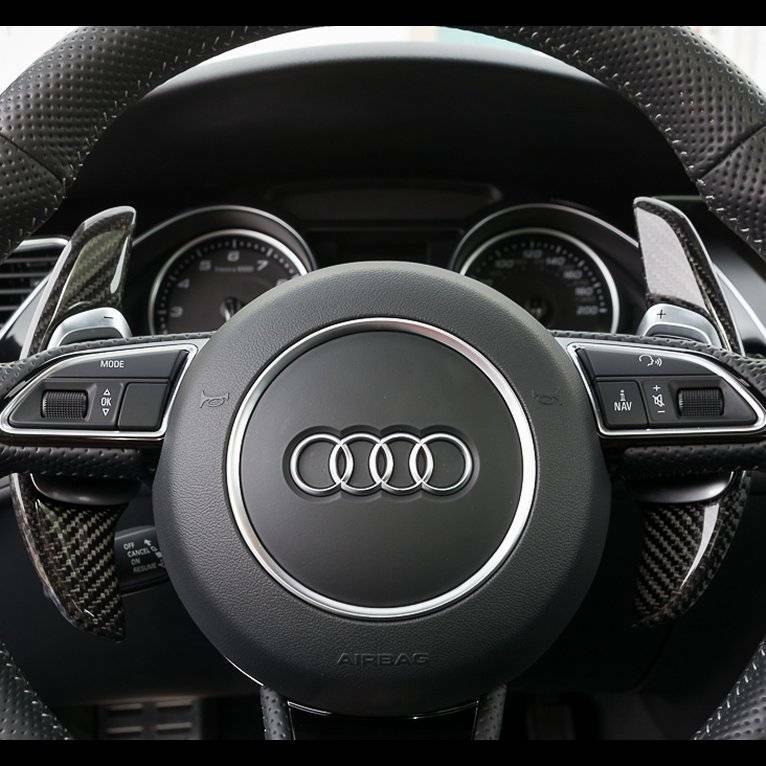 Extended carbon fiber shift paddles which affix to your current extended shift paddles. Available for many steering wheels and fitments. *Note these are only shift paddle extensions, not an entire steering wheel package.